Looking for a more private vacation? 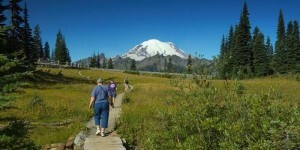 Our Mt Rainier vacation rentals offer your choice of 3 different private homes just moments from Mt Rainier. Our Mt. 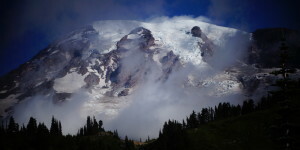 Rainier Vacation rentals are fully outfitted homes that feature full kitchens, private hot tubs, fireplaces, plenty of outdoor space, and more than enough privacy to make for a relaxing vacation. Our Mt. Rainier vacation rentals can accommodate groups ranging from 2-10 people and several of our properties are pet friendly. Sit under the stars and take in the beauty of the area from your very own mountain vacation home.